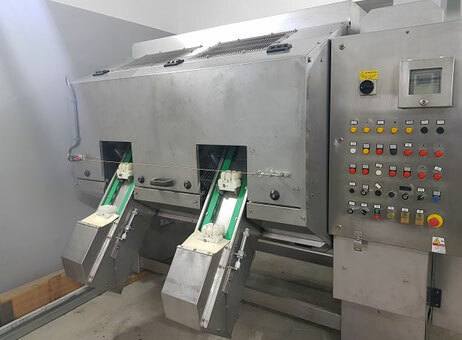 What is the top most viewed 5 food processing machines in November 2018? As usual, our readers are always excited about our monthly Top 5. They show a trend in what people are interested in and the biggest opportunities of the month in a particular category. If you have missed these opportunities, this is the perfect article for you, so let’s start right now. 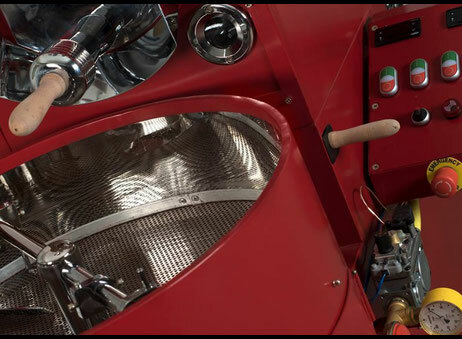 For our first Top 5 of November, let’s begin with this coffee roaster from Turkey which attracted more than 270 buyers. 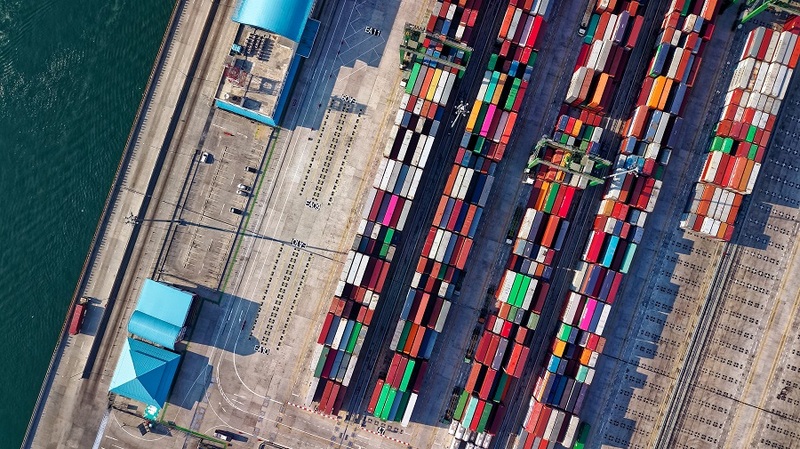 The seller provides an interesting description that can explain the reasons for so many demands. Do you think this is the roaster your need? Contact right now the seller via the product page. Let’s keep on with this TC2k model from 2018 as well but located in Colombia. 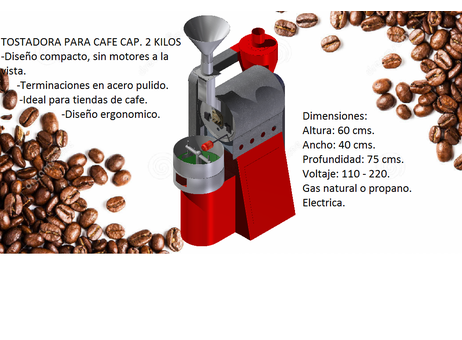 Although the seller wrote some information in Spanish, you will get more information about this machine in English on the product page. Loading hopper, peephole, and discharge. Non-perforated double wall drum with distribution pallets. 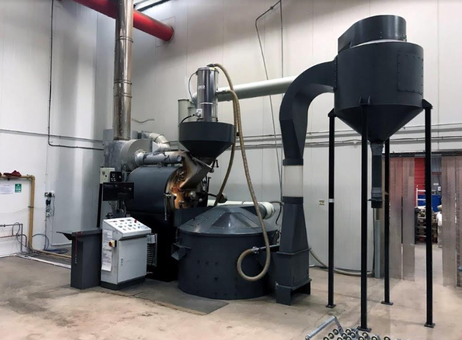 Have ever thought about buying a used Probat Coffee Roaster? This G60-HP model manufactured in 2007 can be visited right in the United Kingdom. Once again, the seller provides a complete description, have a look on the product page. To conclude our Top 5, here is an OP30 model from Poland and manufactured in 2009. Currently available for 7,000 €, visible and unplugged, you can organize a visit with the seller by contacting Exapro. The machine peels oranges, kiwi, mango, and oranges. Visit the product page to get the full description and contact the seller for more information. We hope you have enjoyed this Top 5, especially if you are looking for a food processing machine. 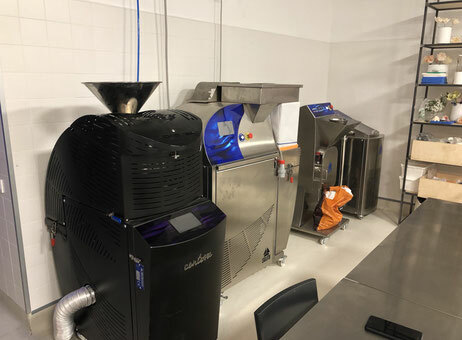 Exapro.com has more than 3,000 machines available in this category, so feel free to have a look and contact us if you have any question about a particular machine. Don’t stay with any doubts and ask us. We are here to help you. Do you know what Exapro looked like in 2000?